With sadness in our hearts, we say goodbye to an extraordinary human and revolutionary. Your energy, love and example will not be forgotten. 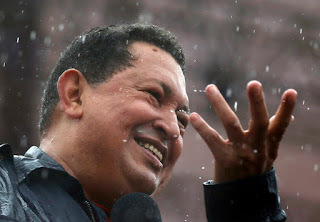 The revolution will continue until there is liberation for all. ¡¡QUE VIVA LA REVOLUCIÓN BOLIVARIANA!! 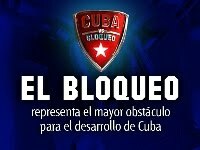 Cuba responde a declaraciones de EE.UU.